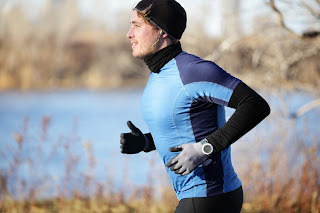 Tonicity Fit Blog Central: Why Cardio? Tonicity Fit Personal Training Studio in West Chester has some advice. Why Cardio? Tonicity Fit Personal Training Studio in West Chester has some advice. 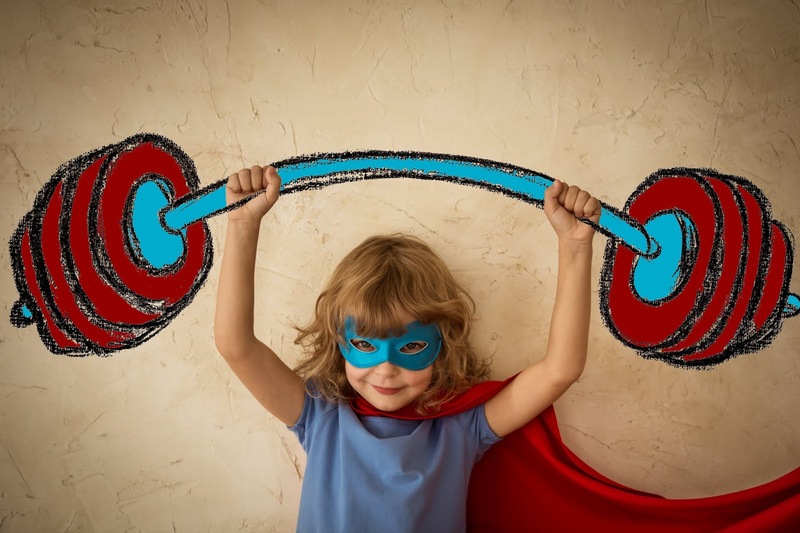 As an exercise specialist, I am a big fan of strength training for optimal health. In my last post, I explained bone health and how lifting weights can improve the strength and integrity of bone tissue. These facts are true, and I am happy to provide the research that supports the information. One area where I often see avid strength training clients slacking is with cardiovascular fitness. They take the time to meticulously plan and execute top notch weight training routines, but neglect to give enough of that energy to cardiovascular health. Within this post, I hope to give a little basic insight as to why cardiovascular health and fitness is important. In future posts, I will give a little more detail on each point. 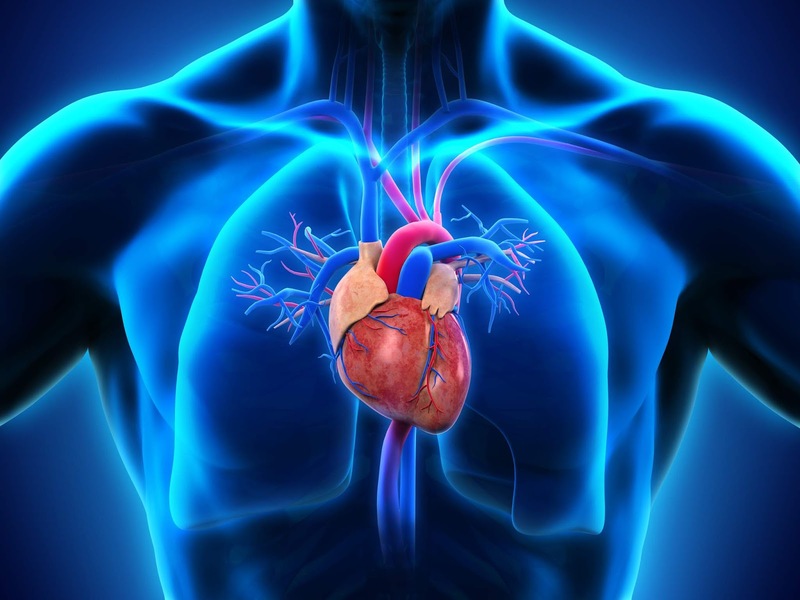 The circulatory system is comprised of the heart, lungs, and all the vessels that pump blood throughout the body. There are two main purposes of this system: 1. To provide nutrients to the entire body, 2. To remove waste. This post is going to focus on the first function, providing energy, and more specifically, oxygen. 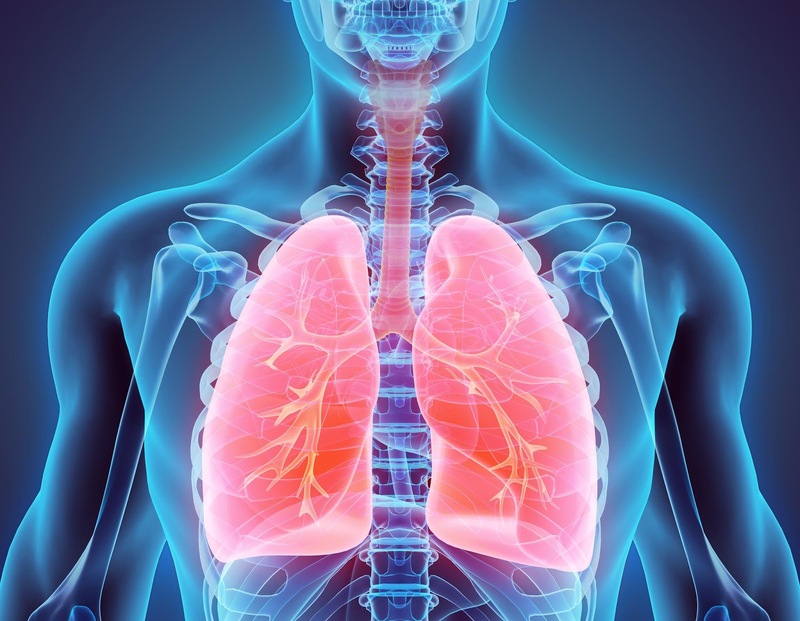 When you take a breath, most of the air that enters the lungs is essentially sorted by tiny little vessels called capillaries. Oxygen is picked up by the blood, carried into the heart where it is prepared to be pushed into the arteries and transported to the rest of the body. Oxygen is the key to the code that makes it all happen. Yes, we know that we cannot live without oxygen. But why? Adenosine triphosphate (ATP) is a nucleic acid that is essential for the body to take any type of action. Whether it be brushing your teeth, breathing, sitting and watching television, lifting weights, or running a marathon, you cannot do it without ATP. 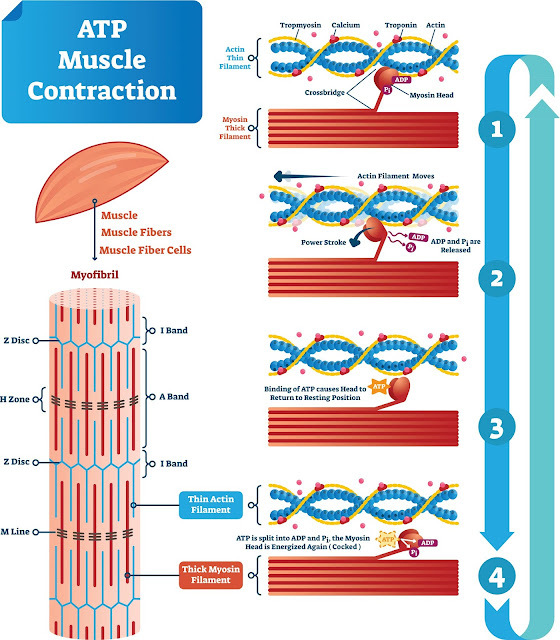 Without getting too technical, ATP is the substance that is necessary for the completion of any type of muscle contraction. It pretty much lends a piece of itself to the muscle that is ready to contract to allow it to complete the action. 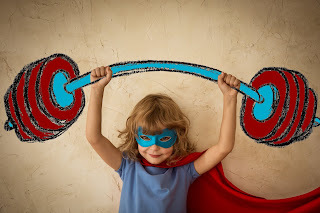 As soon as superhero ATP lends a piece of itself to the muscle contraction, it travels the body in its new form, Adenosine diphosphate, looking for an enzyme called ATP synthase to help put it back together again. ATP is a work horse, literally, and it exists solely to repeatedly provide the energy necessary for us to function. It needs to be regenerated, constantly. The important thing to note is that ATP cannot be regenerated without oxygen. The process of using ATP for energy and then resynthesizing into ATP again creates an accumulation of Hydrogen ions. Hydrogen, when in large quantities, can make the blood very acidic. Acidic blood = decreased function, and that is NOT good. When oxygen is carried to the hydrogen ions, they are combined to form water. Essentially, oxygen neutralizes the process of energy production and makes it possible for us to continue to create the energy that we need to do anything. So, back to the circulatory system, we need that system to perform optimally to have the oxygen necessary to sustain energy for life. The fascinating thing about cardiovascular exercise training is that it literally trains the vessels to provide more oxygen. This happens by increased efficiency in oxygen delivery and usage through the remodeling of the vessels and organs within this life sustaining system. In my next blog post, I will get into more detail on the remodeling of the circulatory system with exercise training. For now, I will take the time to tie these adaptations to weight training. The key here is EFFICIENCY. Efficiency is the ratio from effort to result in a chemical reaction. Many years ago, I had a professor explain cardiovascular efficiency using the example of gas for my car. Fuel efficiency is a big topic these days, and the goal is to become more fuel efficient to get you farther on less fuel. For example, I drive a huge SUV that requires an overzealous amount of energy to keep it going. My going rate is 15 miles to the gallon. My husband drives a much smaller car that gets between 25 and 30 miles on a single gallon of gas. WOW! How inefficient of my SUV. Ultimately, my husband’s Elantra makes much more efficient use of the energy in that one gallon of gas. Just like the car, a well-trained cardiovascular system gives the body more miles to the gallon. It does that by allowing for a more optimal delivery and use of oxygen to the working muscles. If the body is more efficiently using oxygen to neutralize the process of ATP formation, the energy for muscle contraction will be more readily available to reuse. This could lead to less fatigue and result in a much more effective training session. There is a decent amount of research out there studying how strength training can improve cardiovascular health. This is especially true for individuals who perform regular circuit training, as it keeps the heart rate increased for longer periods of time during the session. So yes, do the strength training, but the cardio is a sure-fire way to improve your efficiency and take you that extra mile.